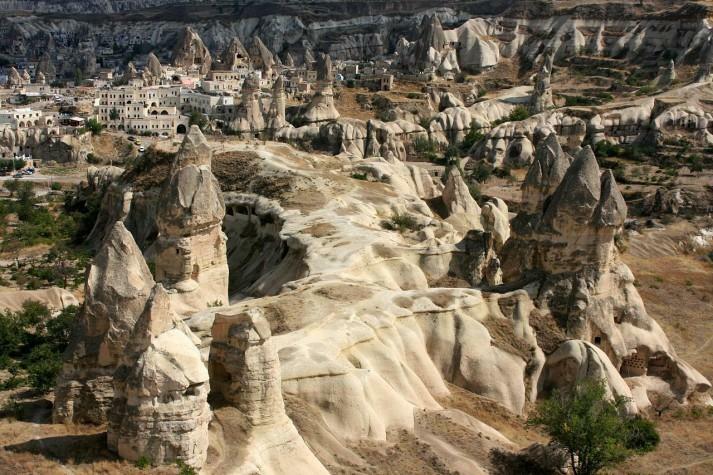 Here are 5 amazing places you will want to visit in Turkey after you see these photos. Enjoy! Pamukkale (meaning “cotton castle” in Turkish) is a natural mineral bath spa in southwestern Turkey. 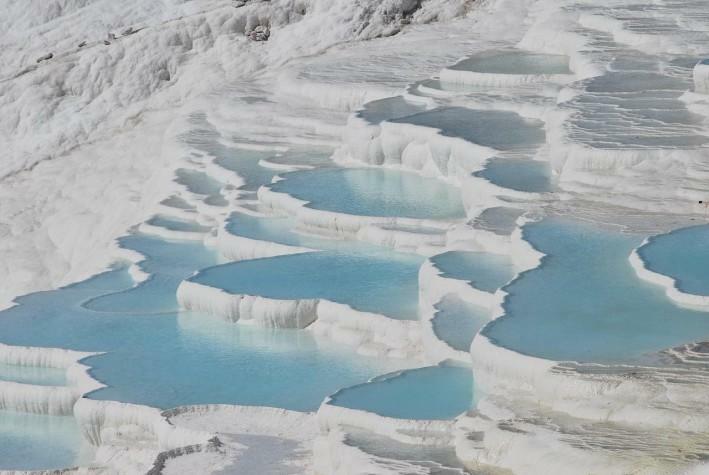 Its terraces are made of travertine, deposited by water from the hot calcium water springs. Ancient Romans built the city of Hierapolis near this amazing natural beauty. The area was declared World Heritage Site in 1988. Cappadocia is a region in Central Anatolia. 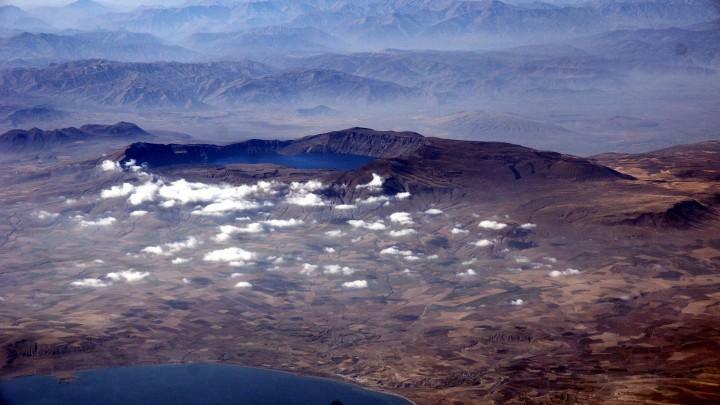 This part of Turkey offers one of the most breathtaking landscapes on Earth. Famous for its “Fairy chimneys” which are these spectacular rock formations that you can see on the photo above are rocks formed during the intense volcanic activity in the region and sculpted during the years by the wind, rain and other natural occurrences. You will be charmed by the houses, boutiques and hotels people made inside these spectacular “fairy chimneys”. 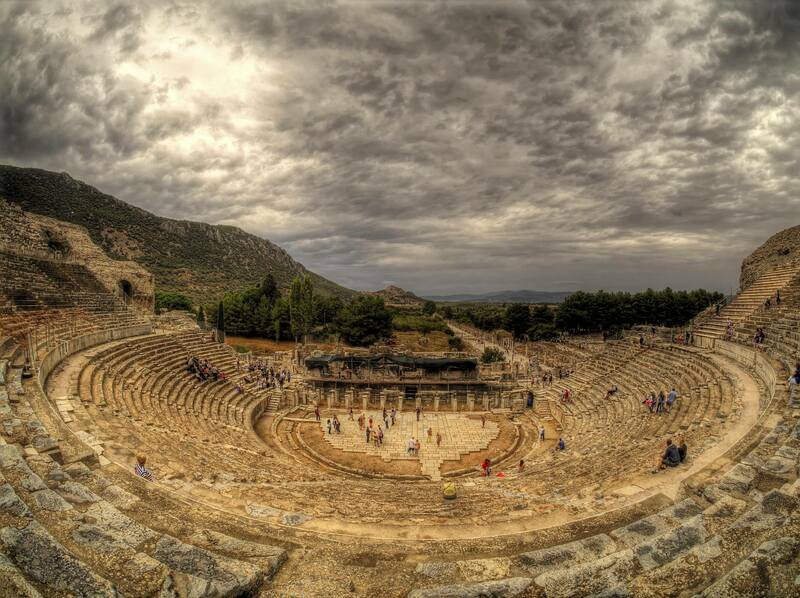 Ephesus was an ancient Greek city built in the 10th century BC. During the Roman Empire, it was one of the largest cities in the world, with its population of around 50,000 people. The city was famous for the Temple of Artemis, one of the Seven Wonders of the Ancient World, but destroyed by the Goths in 270 AD, 700 years after it was built. Other parts of the city were destroyed later in other battles ran in the region and by a powerful earthquake. Ephesus was one of the Seven Churches of Asia. The Nemrut Mountain is a 2150 m high, located in southeastern Turkey. It is famous for the summit where stands the tomb of King Antiochus I of Commagene, although the tomb was never excavated, a great number of enormous statues was erected around it. Given its difficult location and all the nature occurrences, the statues were decapitated and the heads are placed now around the amazing mound. It was nominated World Heritage Site by the UNESCO. 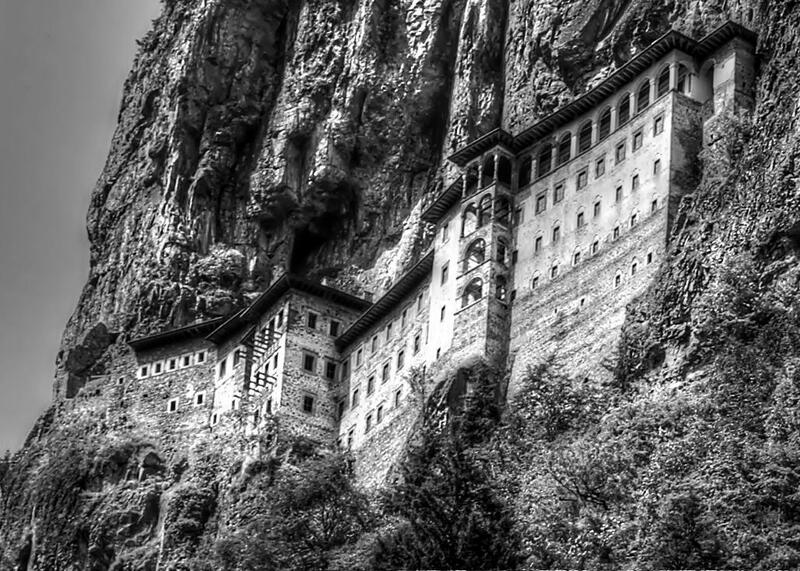 Sümela Monastery located on Mela Mountain in Trabzon Province is an Orthodox Monastery dedicated to the Virgin Mary. It takes part of the Altindere National Park and it is one of the Parks major tourist attraction. The Monastery is situated on a steep cliff at the impressive altitude of 1200 meters and it was founded by the two Athenian monks in 386 AD during the reign of the Emperor Theodosius I.